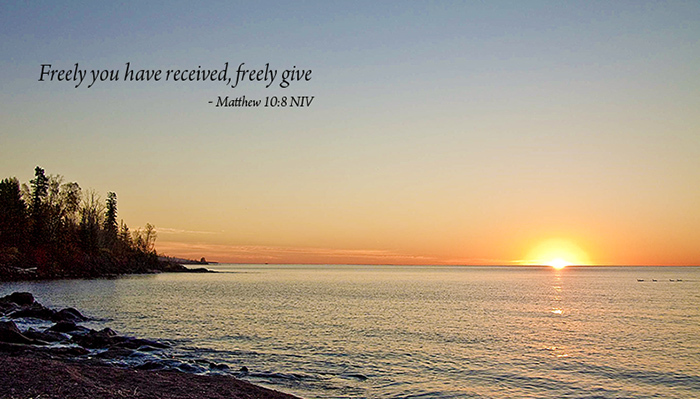 What will you give back to God for the blessings you have received ? against selfishness and misuse of God's economic resources. all you can." He modeled modest living and sacrificial giving. Wesley made sure those early classes of "methodists"
- Pray about your regular giving to God's ministry and mission through Resurrection. - Model the humility and generosity God calls you to do. - Set up a schedule to eventually reach full tithing, or begin by tithing one week of every month. - Give your time, talents and financial aid to Missions and our outreach activities. - Remember Camphor Memorial in your will or estate plan.